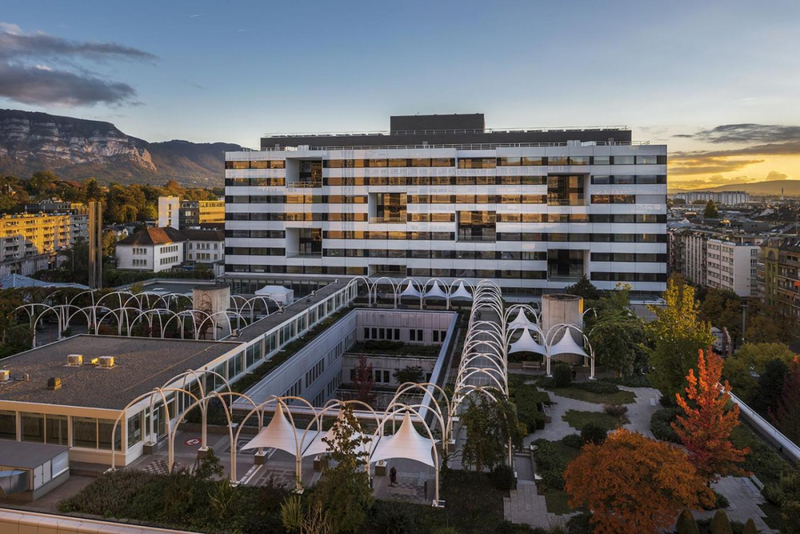 The doctoral program of the School of Pharmaceutical Sciences provides an extremely stimulating, international environment for motivated and outstanding young scientists offering first class opportunities and infrastructure/facilities to match. 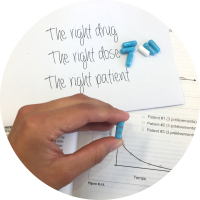 Research spans the pharmaceutical sciences – from fundamental and translational aspects covering molecular pharmacology, drug discovery including bioactive natural compounds, biopharmacy, drug delivery, pharmaceutical technology, pharmaceutical analytics through to clinical, community and hospital pharmacy – truly going from the bench to the patient. The doctoral program has 100-120 PhD students who are actively encouraged to present at (inter)national meetings, improve scientific/soft skills and build their professional network for their future careers. Prof Olivier Bugnon, chief pharmacist of the Community Pharmacy Center of the PMU (Lausanne), is Associate Professor at the School of pharmaceutical sciences (University of Geneva, University of Lausanne). With his group in Community Pharmacy practice, the main research and teaching activities are focused on development, implementation and evaluation of person-centered and integrated pharmacy services: e.g. chronic care management programs, interprofessional quality circles in primary care and nursing homes, medication adherence-enhancing programs, deprescribing interventions, specialty pharmacy services, medication reconciliation, vaccinations, addiction management and integration of cyberhealth tools into primary care. 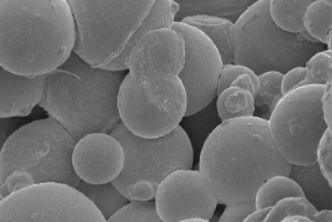 Our research focuses on advanced drug delivery carriers, mostly nanocarriers or microparticles, for diagnostic and treatment. For instance, we designed microparticles releasing antiangiogenic tyrosine kinase inhibitors for the embolization of hepatic carcinoma, which lead to clinical developments. 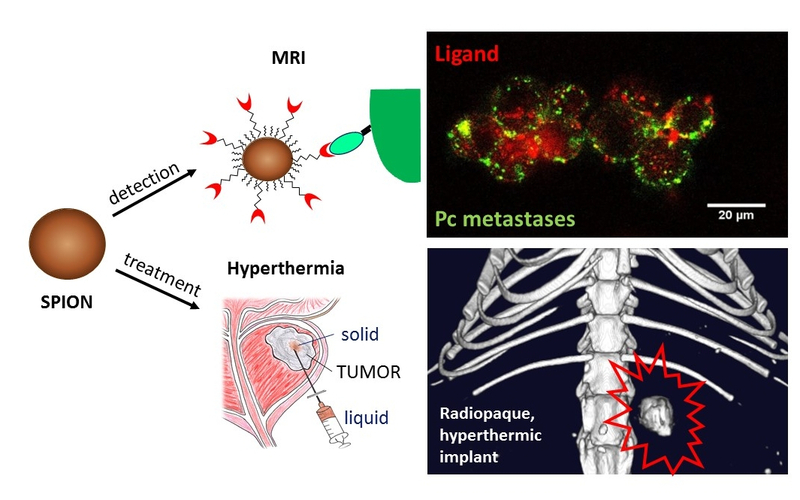 Aptamer-functionalized iron oxide nanoparticles targeting PSMA+ cancer cells were developed for metastasis imaging and subsequent hyperthermia treatment (Fig). 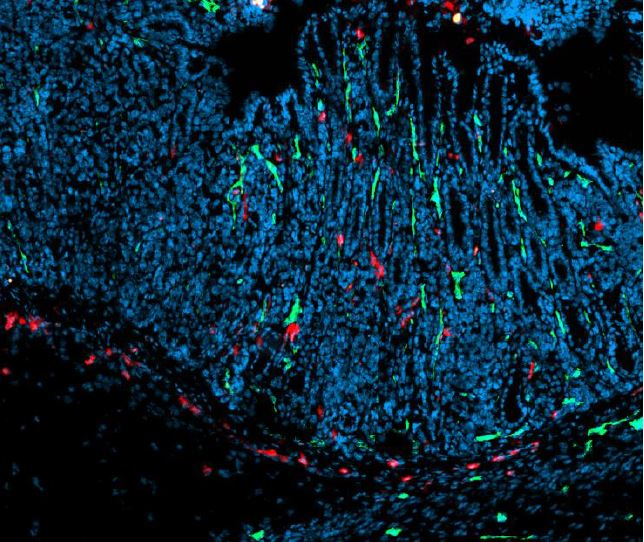 Specific indications might also benefit from a sustained drug delivery matching the slow progression of the disease. We made significant advances in the fields of osteoarthritis treatment with chondroprotective and anti-inflammatory agents, or in the prevention of grafted vessel restenosis by long-term release of statins. Our research program is devoted to elucidation, characterization and validation of new drug targets against the major parasitic diseases of low- and lower-middle-income countries (Neglected Diseases), e.g. Malaria, Leishmaniasis, African trypanosomiasis. It is our aim to study and understand the fundamentals of important metabolic pathways suitable for medical intervention in the parasites, thus to propose new therapeutic concepts against the diseases and to supply structural information as well as molecular probes for validation purposes and lead structures. To this end, we start either by choosing a suitable target based on genomic information, or by identifying the target starting from hit compounds using chemical proteomics, three-hybrid systems, and inverse virtual screening. Pharmaceutical sciences have evolved from the formulation of active principles to improve absorption and bioavailability to the design of drugs and therapeutic systems targeting specific molecular sites of disease. In our translational research we are working in collaboration with clinicians and biologist in diverse areas. We are developing new compounds for therapeutic and diagnostic purposes, especially on prodrugs that target altered enzymatic activities. For example we have developed inactivated prodrugs that release the active principle in presence of proteases overexpressed in tumors. In another research area, we have developed a new class of 5-aminolevulinc acid derivatives appropriate for systemic administration to score and destroy tumors with alterations in heme biosynthesis. 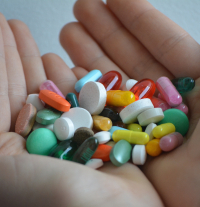 Which drugs to which patient and at which dose? The research interests of the group of clinical pharmacy sciences are the improvement of knowledge on drugs and on the optimization of practice in real life setting. The research fields are based on (1) Pharmacometrics - the science of quantification of drugs’ pharmacokinetic and pharmacodynamic effects to aid efficient drug development and dosage individualization (2) Pharmacoepidemiology - the application of the science of epidemiology to the study of the safety, effectiveness and uses of drugs, focusing in particular on vulnerable populations (3) Clinical Pharmacy - the evaluation of specific approaches for drug use and the development of tools and guidelines for clinical practice. Development of separation methods (liquid and supercritical fluid chromatography, capillary electrophoresis) for the analysis of small drugs in various matrices: biological fluds, plants, drug formulations. Our research in pharmaceutical technology focuses on the design of therapeutic agents and contrast agents for medical imaging in order to have them reaching the right site at the right time. We are mainly dealing with injectable systems for intravenous and local delivery. 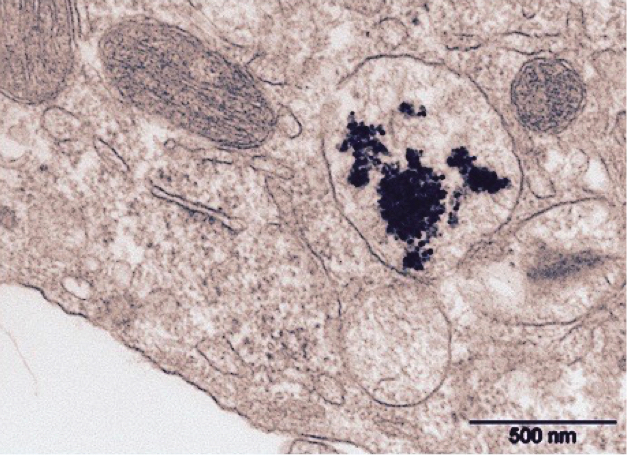 We are working with nanomedicines and microparticles. Ongoing projects are in the field of delivery systems for the treatment of osteoarthritis, nanoparticles for immunotherapy of cancer, micellar iodinated constrast agents for molecular imaging, MRI contrast agents for molecular imaging, and nanoconstructs for theranostics. In addition to the initial design and in vitro testing, we run preclinical studies to clearly assess the potential of our novel systems. The overall aim of the Molecular Pharmacology Group’s research is the discovery of optimal drug combinations, ODCs, for the treatment of complex diseases, mainly cancer. We use a phenotypic statistics-based technology combined with data modeling to identify ODCs with a minimal in vitro experimental effort and to subsequently translate them to in vivo models. The major clinical relevance of this strategy are: (i) the approach is personalized, (ii) ODCs may be applicable to patients that failed conventional treatment, (iii) ODCs can be quickly adapted during the course of treatment addressing temporal tumor heterogeneity. 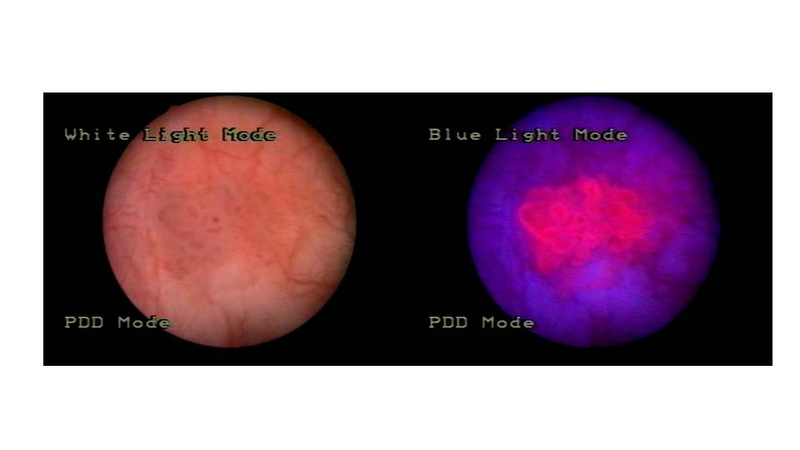 Moreover, our strategy uses fundamental research to reveal the ODC action mechanisms. 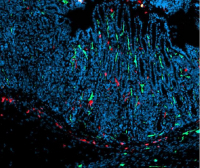 The latter may identify novel signaling pathways or reveal mechanisms of resistance. 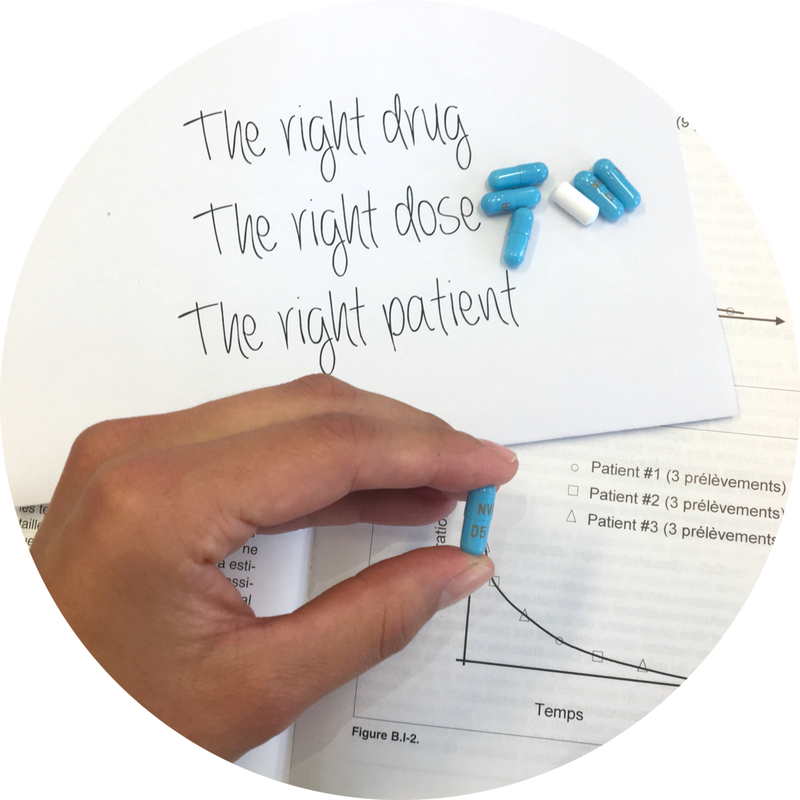 Interindividual variability in drug response is a major problem in patient care. The origin is multifactorial including intrinsic factors (genetic polymorphisms, diseases, age) or extrinsic factors (drug-drug interactions (DDI), toxics exposure). 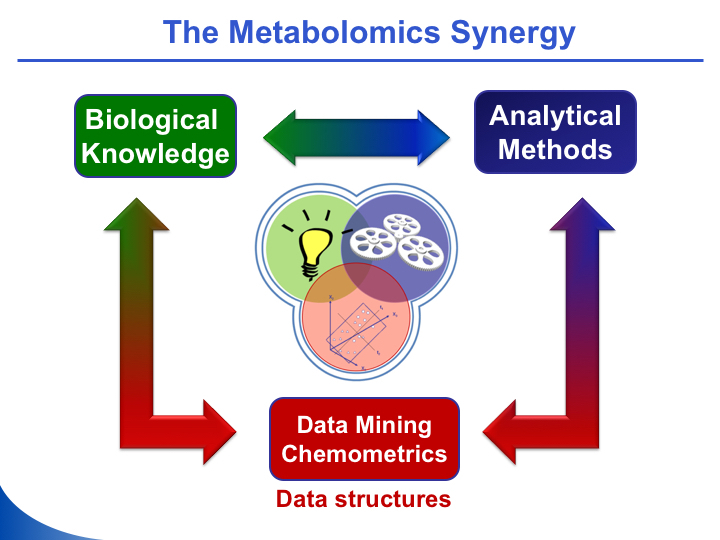 Drug metabolism and transport are responsible of a large fraction of the pharmacokinetic variability. Identifying these variables at the individual level permit to offer a personalized care reducing toxicity or inefficacy of drugs. 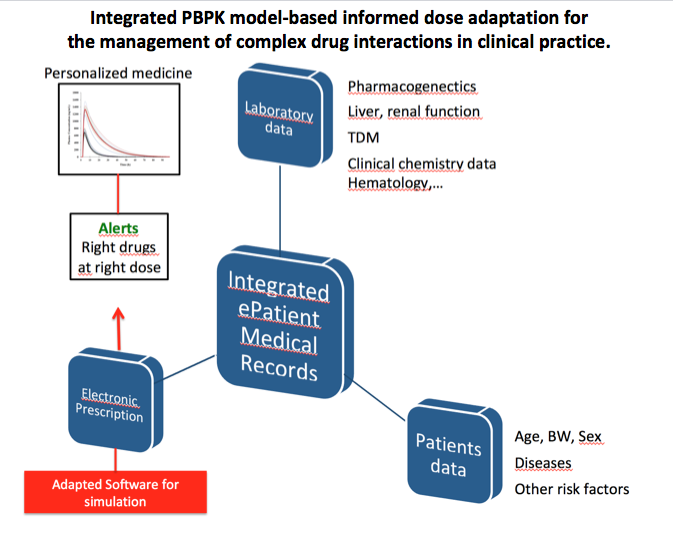 Physiologically Based Pharmacokinetics modeling (PBPK) use in clinical setting has become an important challenge to help clinicians tailoring medication based on genetic, environmental as well as patients’ characteristics. 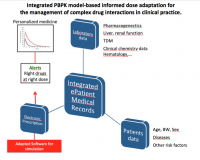 PBPK approach can be used in vulnerable populations, for DDI evaluation and pharmacogenetics. The pharmacognosy research unit is focused on the search for cancer chemopreventive and antiparasitic natural products. In these areas, the development of new and better drugs remains a principal need. As established by ample precedent, nature provides broad chemical diversity. 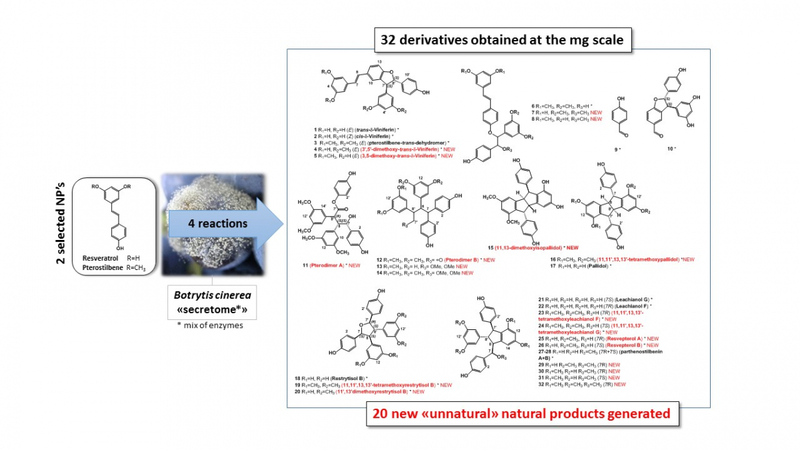 The in vitro activity of plant extracts and pure natural products is evaluated and then mechanistic studies are pursued with the most promising ones. The absorption and the metabolism of pure compounds and phytopreparations are also being evaluated in vitro and in vivo. Our hospital pharmacy group has very varied research activities: clinical pharmacy, drug formulation, pharmacoeconomics, pharmaceutical analysis, therapeutic education, development of parenteral nutrition especially in neonatology. The final goal of all our research is to optimize drug treatments and to warrant the safest and most efficient medication process and drug use in hospital, from industrial supply to patient administration. Our research focuses on prodrug approaches and the development of formulation (e.g. micelles) and technology-based strategies (e.g. iontophoresis/fractional laser ablation) to improve drug delivery into and across biological membranes. 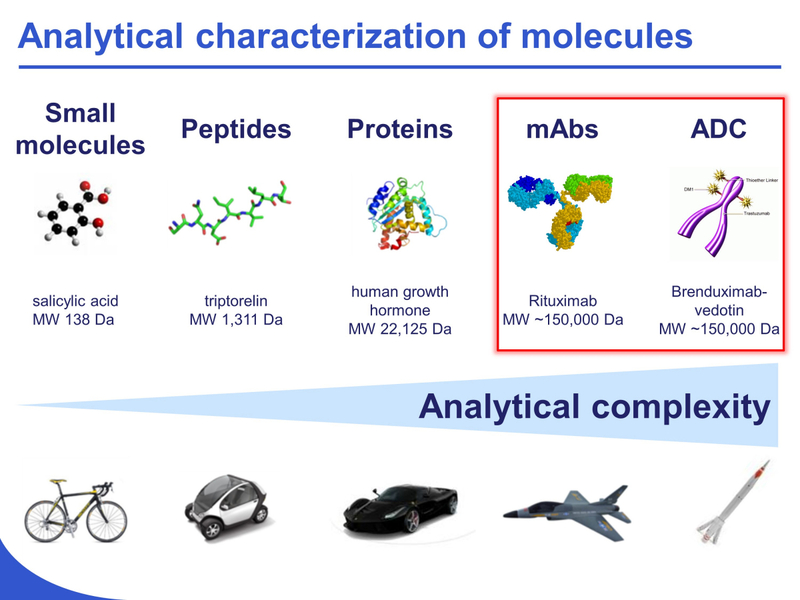 We work with small molecules, peptides, and proteins (including mAbs). Our main area of interest has been cutaneous and transdermal delivery but in recent years we have applied our expertise to other routes of drug administration. 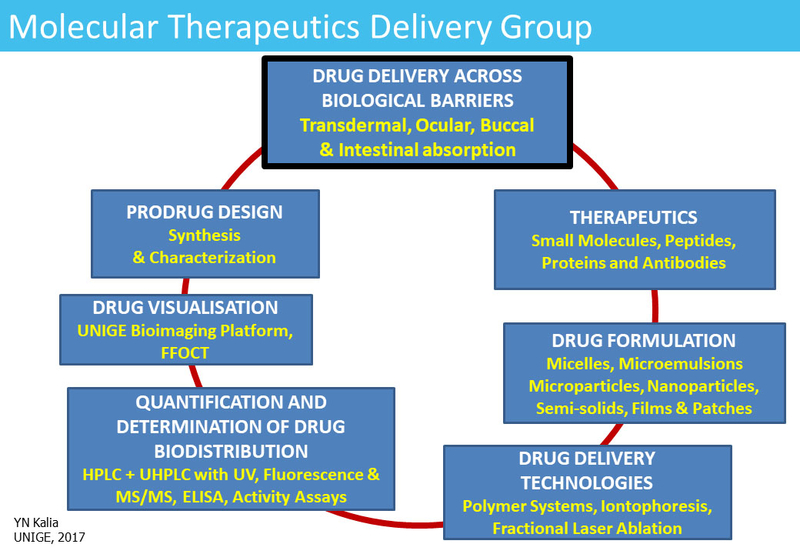 There are ongoing projects in buccal and ocular (intracorneal/transscleral) drug delivery and the development of models for intestinal absorption. 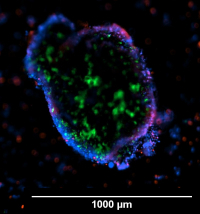 In addition to improving drug bioavailability, we focus on understanding drug biodistribution in the target tissue both quantitatively and through state-of-the-art imaging techniques. Natural products (NP) have been the starting point for the development of many therapeutic drugs throughout history. The classic way to obtain bioactive natural products is the fractionation of an active natural extract. Bioactive NP were also obtained by biological methods such as biotransformation reactions. We are building NP banks obtained by enzymatic biotransformation that could be used for future screening campaigns. We use a mixture of enzymes produced by a given microorganism to enrich the chemical diversity of the compounds generated. As substrates for biotransformation reactions, NPs with a wide variety of scaffolding are chosen. The compounds obtained are evaluated using different in vitro biological tests (antifungal, antibacterial, antiparasitic and cytotoxic). Due to the ever-increasing number of signals that can be measured by modern analytical platforms, life sciences datasets not only become larger in size, but also more intricate in their structures. This gives rise to new challenges, and dedicated algorithms able to cope with their inherent properties are mandatory to extract the biochemical information. 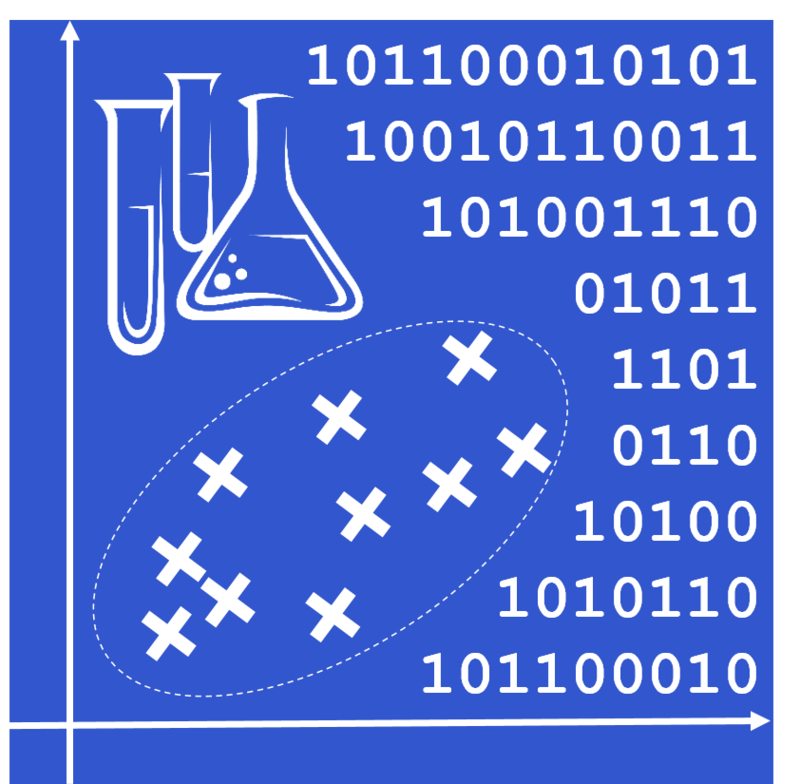 In that context, we develop data mining strategies, including chemometrics, machine learning and bioinformatics for the analysis of megavariate data. 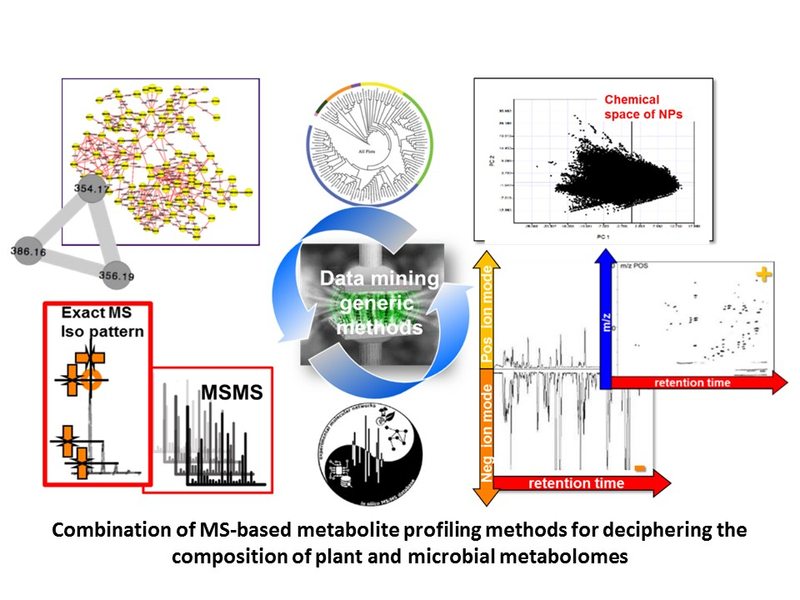 These tools aim at an efficient investigation of specific biochemical signatures in complex experimental designs, to combine multiple data sources through data fusion strategies, and incorporate biological knowledge into modelling workflows using efficient metabolite annotation. 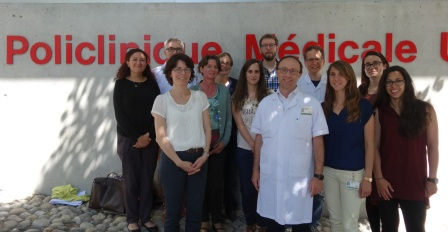 The group is specialised in hospital pharmacy, and very varied research activities are developed to optimize drug treatments at hospital and promote a smooth continuity of care. The best efficacy/safety ratio of drug use is our main objective, as well as an efficient and safe process organization, with a full traceability of drugs from arrival to the hospital until administration to patients. To reach these goals, research activities covers different fields of hospital pharmacy practice: development of hospital pharmaceutical forms, pharmaceutical analysis, pharmacoeconomics, clinical use of drugs, information technologies, risk management and education through innovative pedagogic approaches (e-learning, simulation, …). Biopharmaceutical Sciences examine interactions of drugs with biological systems contributing to their absorption, distribution, metabolism, elimination and toxicity. Expertise in the formulation of drugs, preparation of drug carriers, and profound knowledge of biological systems involved is mandatory. The group focuses on the understanding on complex drugs of biological and non-biological origin (non-biological complex drugs, NBCDs) such as therapeutic proteins, nanomedicines and vaccines using physico-chemical characterization, developing in vitro models representing tissues involved in absorption, metabolism and immune response, and by in vivo studies. We strive to optimize the interaction between complex drugs and biological systems in terms of an enhanced efficacy and safety. 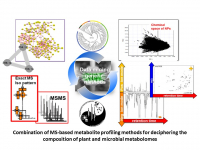 Our group develops innovative MS- and NMR-based metabolomics strategies for natural products (NPs) research projects related to phytochemistry, microbial interactions and phytotherapy. We are specialised in the de novo structure identification of bioactive biomarkers at the microgram scale using a miniaturised approach that combines activity-based HPLC profiling and high content bioassays such as zebrafish. Our main research focuses on the search of novel inducible bioactive NPs in response to biotic and abiotic stimuli as well as for the study of the mode of action of phytopharmaceuticals from a systems biology perspective. 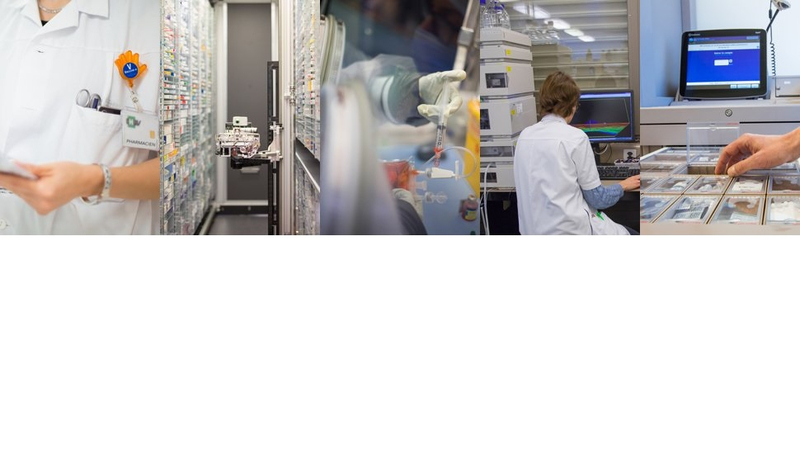 We have currently projects related to antimicrobials, epilepsy, cancer, diabetes, obesity, NP bioavailability, plant wound signalling, microbial quorum sensing. 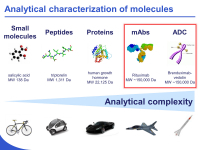 The characterization of therapeutic proteins, including monoclonal antibodies (mAbs) and antibody-drug conjugates (ADCs), is a tremendous challenge to state-of-the-art analytical technologies. 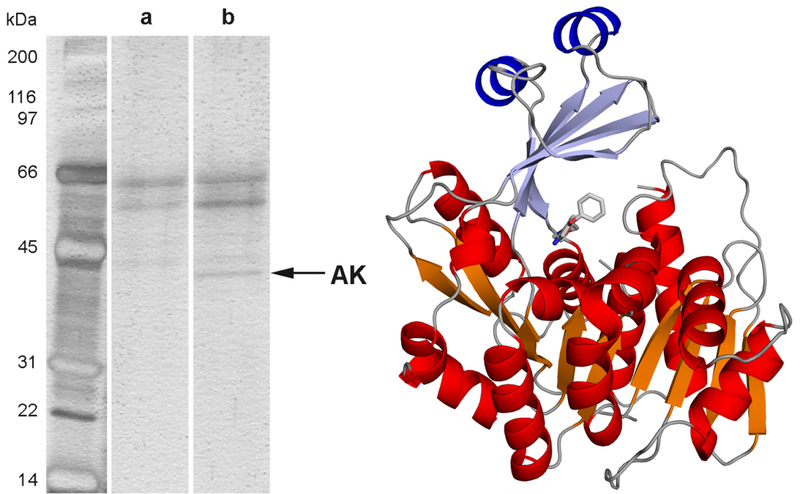 Indeed, subtle changes in these large (> 150 kDa) molecules can have profound effects on efficacy and pharmacokinetic properties, thus it is important to have the ability to rapidly and accurately assess changes in the distribution of different isoforms (e.g., glycosylation, oxidation, deamidation, lysine truncation…) of such biomolecules. In our laboratory, we are developing some new analytical strategies based on liquid chromatography (LC) capillary electrophoresis (CE) and mass spectrometry (MS) for the characterization of therapeutic proteins. 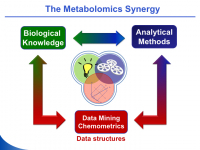 As a member of the School of Pharmaceutical Sciences (University of Geneva, Switzerland), the group is developing new strategies for untargeted metabolomics analyses and specializes in the analysis of low molecular weight compounds in biological matrices. 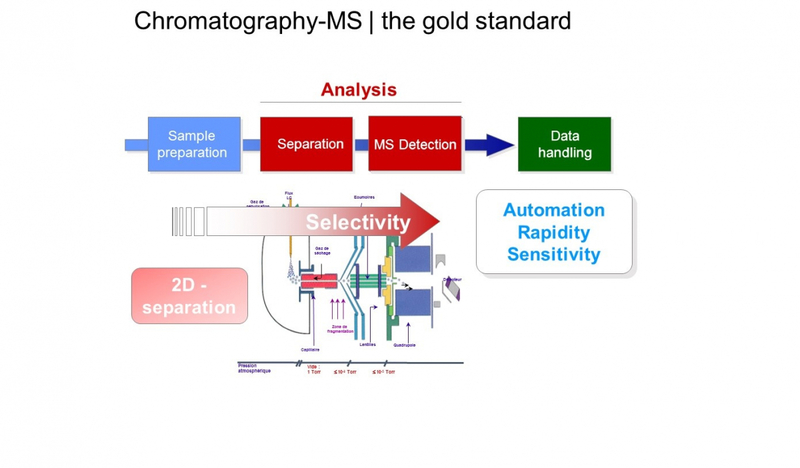 Since 2010, the group also focuses on developing chemometric approaches dedicated to the analysis of data produced by MS couplings, including capillary electrophoresis. 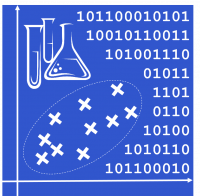 Aspects of dimensionality reduction and multi-table analysis are addressed through collaborative projects in the fields of toxicology, biology, biochemistry, and pharmacology. Our overall aim is to develop novel treatments to enhance the body's immune defenses against cancer. Our research aims first at uncovering new mechanisms leading to activation of the immune system, for example during viral infections. Using this bioinspiration, our goal is to develop pharmacological ways to stimulate anticancer immunity. We are currently working on the following questions: •	How do virally-derived components, such as Toll-like receptor ligands, activate anti-cancer immunity and decrease cancer-associated immunosuppression? 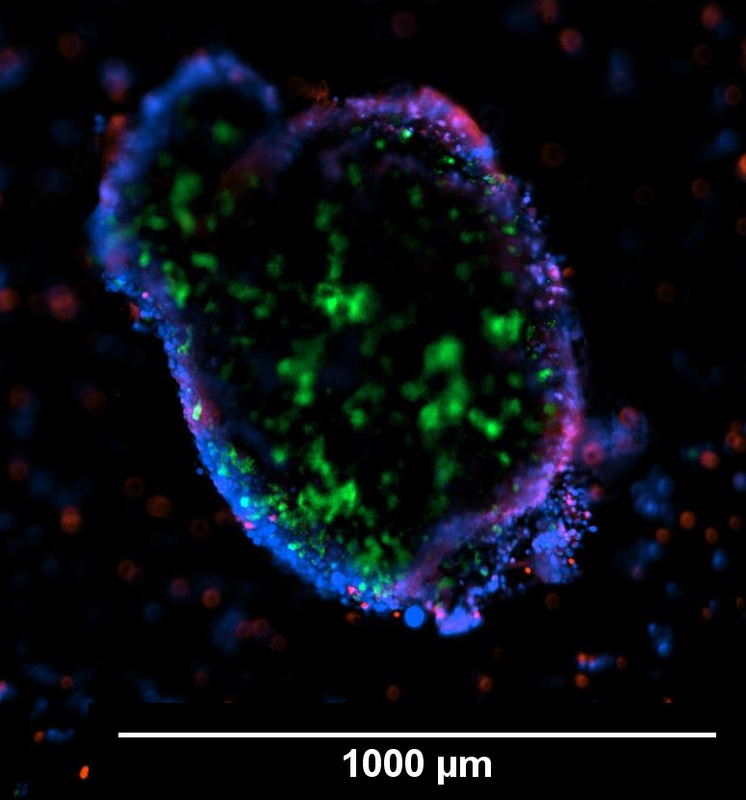 •	Can we enhance migration of effector T cells into the tumor with virally-derived components? •	Can we use nanoparticles as delivery system to focus their action and prevent unwanted side effects?